According to some, the world should have ended on December 21, 2012. Celebrate our continued existence with this historical art project that serves as a great starting point for an investigation into the ancient Mayan culture. Browse the Internet with your child to get the facts on the Mayans and their special calendar. Why do some people believe the Mayans predicted the end of our world? Explain the difference between literal interpretations versus symbolic ones. Should the Mayan's prediction be taken literally? How does your child think such a prediction could be possible? 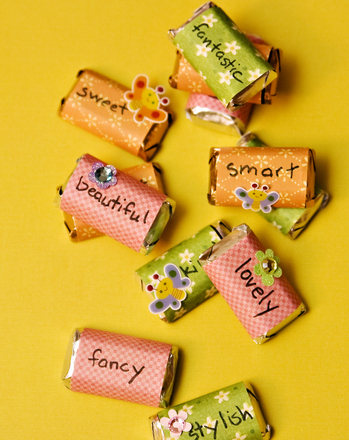 Now it's your child's chance to create a little history of her own. Set the paper plate beside the picture of the Mayan calendar. 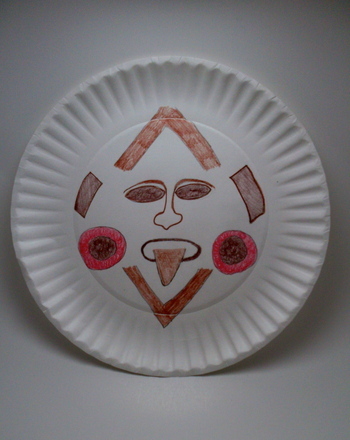 Help her use a pencil to sketch out a Mayan face on the paper plate. Once she's satisified, have her use colored pencils to colour in the calendar. She can keep it brown or gray like the Mayans or she can mix it up and add whatever colors she desires. After she's finished, she can hang up her Mayan face anywhere she wants. Fortunately, this worksheet shows how to use simple maths concepts to draw a pretty picture of a person's face. 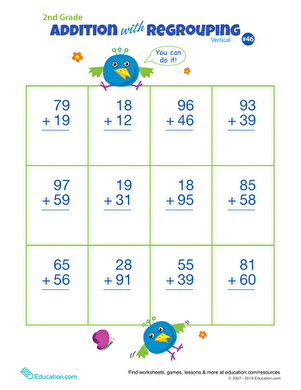 This colorful worksheet will challenge your second grader to practise double-digit addition as it brings a smile to her face! Fight crime with a fun coloring page, featuring a brand new superhero who needs a name and a face! Have fun coloring this prom queen, and be sure to draw in a pretty face too. 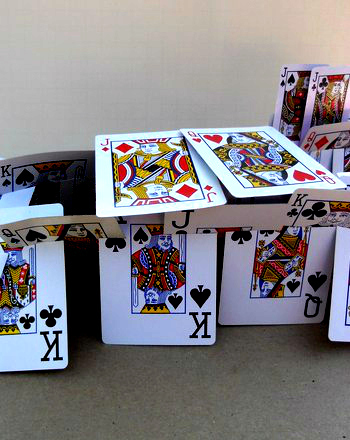 Treat your royal "face" cards (the kings, queens, and jacks) to the cool castle they deserve. 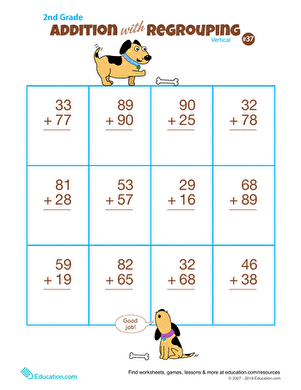 Your second grader will have a smile on their face as they add up the columns and carry over remainders with this charming double-digit addition worksheet!